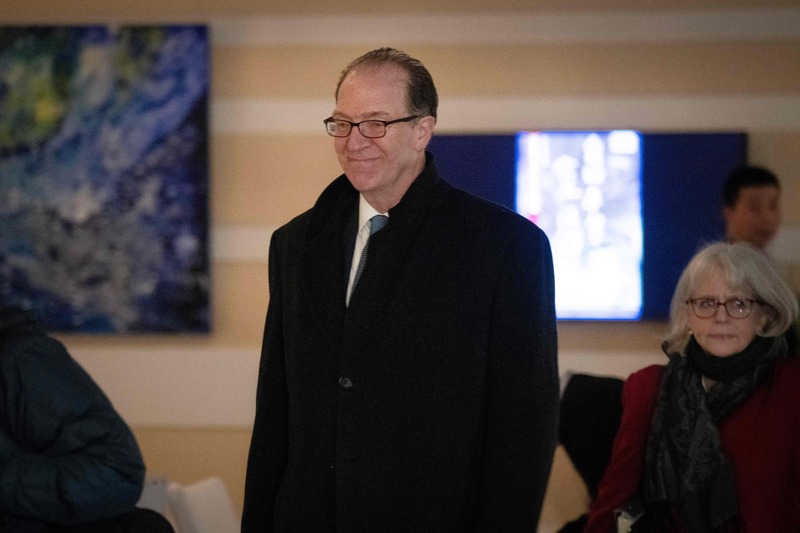 President Donald Trump is likely to appoint David Malpass of the Treasury Department Wednesday as the next president of the World Bank, two sources familiar with the decision tell The Daily Caller. Malpass has served as Treasury’s Under Secretary for International Affairs since September 2017 and came to the administration with conservative credentials. The Caller was first to report Malpass’s consideration in early January. The World Bank opening came with the surprise resignation of Jim Yong Kim, who was scheduled to remain at his post until 2022, on Monday. Kim did not provide any reason for his resignation, but his exit provides a new opportunity for the Trump administration change the direction of the World Bank.